Home Schooling Program – "The Sailing Center"
In the Spring of 2011 we became aware that homeschoolers in our community offered us a unique opportunity to offer youth classes during weekday hours. This gave us the idea that we could serve our youth who homeschool. The response to our free introduction to sailing day was a huge success. 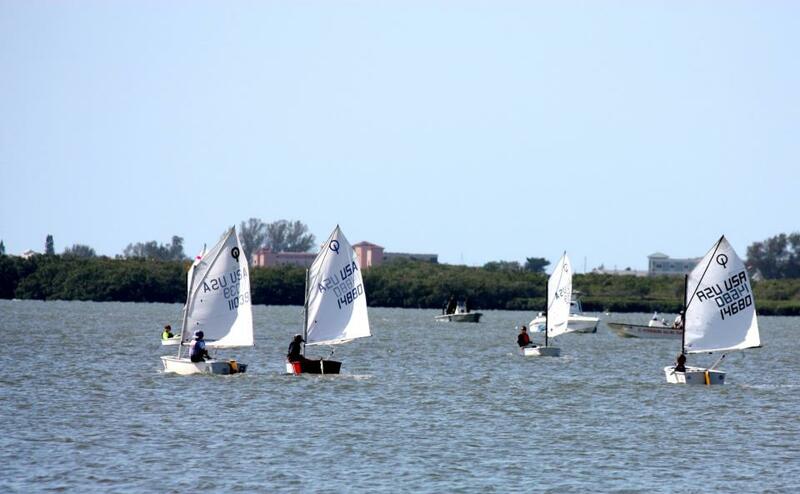 We then began an introduction to sailing class specifically for homeschoolers. The popularity of this class prompted us to continue the program throughout 2011. In 2012 we are happy to continue serving the homeschooling youth of the community by offering continuing education classes on Wednesday afternoons from 12:00pm-4:00pm while still offering Learn to Sail classes for homeschool children who would like to begin sailing. Don’t miss this chance for your homeschoolers to learn sailing with our Home Schooling program! Once basic sailing techniques have been mastered your student will be invited to participate in Continuing Education for Sailing (membership required), which includes racing techniques and regatta training. To make each day of sailing a fun and rewarding experience we suggest that all sailors bring sunblock, watershoes (crocks or opened toed shoes are not allowed), a snack, and water. Want save some money? Ask about our Member and Multiple Enrollment discounts. Who wants to sit inside all day to learn? Homeschoolers learn while spending the day sailing on the Charlotte Harbor! Click Here for info about our Continuing Education class.